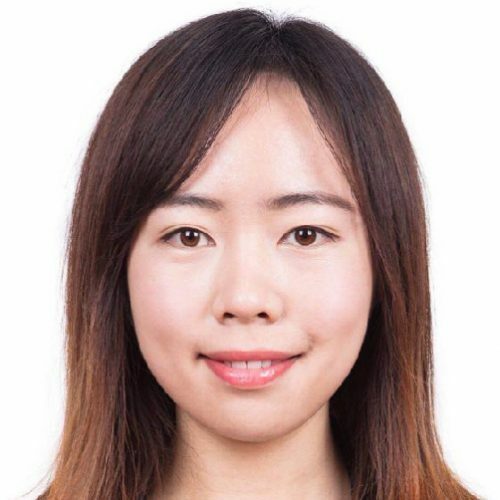 Charlene Zhou leads the ICIS China natural gas benchmark team. With five years of experience in the China gas market, she has delivered speeches at large conferences, both domestically and overseas. She has provided supply and demand analysis, price forecast and market entrance study for large natural gas companies at home and abroad, including PetroChina, CNOOC, Sinopec, Petronas and other big players in the industry. Charlene focuses on natural gas and LNG industries, providing LNG assessments, with abundant experience in market developments forecast and industry outlook. She is dedicated to natural gas and LNG industry researches, covering domestic and overseas LNG markets, vehicle/marine-use LNG and other downstream sectors, analysis of investment opportunities in China, and more.